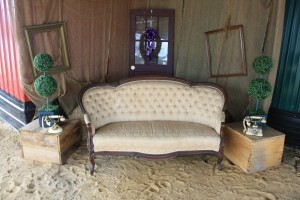 At Horne Bay Farm we think every event deserves that elegant rustic flare, wherever your event may take place. 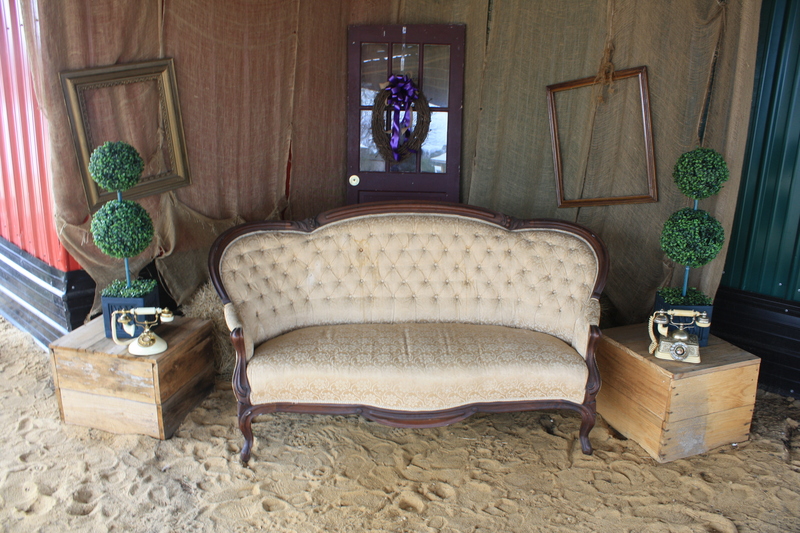 That’s why we’ve decided to make all of our wedding and event decor available for you to rent! Please take a look at what we have to offer and if there’s something you would like that you don’t see please don’t hesitate to ask. . This is with the exception of our Church Pews and Chairs.